A dark homage to Hans Christian Anderson’s The Little Mermaid, and starring Game of Thrones’ Iwan Rheon, the film is set during the 1930s depression and tells of young Charlotte, who is struggling to keep the family business afloat. When gangster Randall offers to pay off the family debt - he demands some illegal changes to the business. 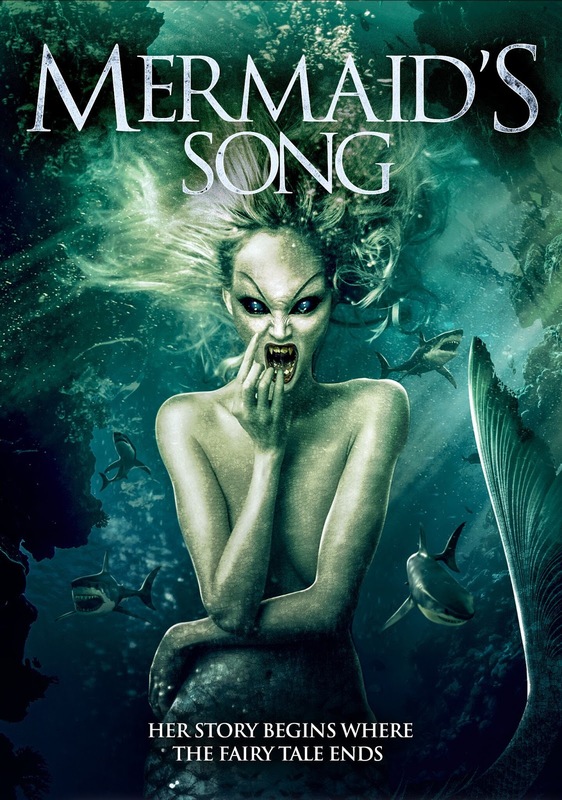 But Charlotte, like her mother before her, is a mermaid capable of controlling humans with nothing but her voice, which creates a battle between all of those who want Charlotte's magical powers for themselves. From director Nicholas Humphries, and starring Iwan Rheon, Katelyn Mager, and Brendan Taylor. MERMAID’S SONG, premieres on digital from Wild Eye Releasing on 18th September.